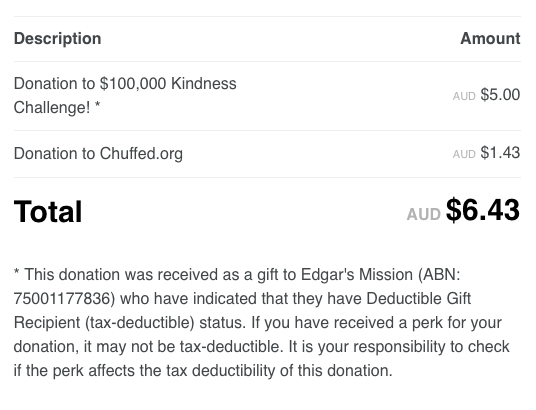 If you are raising funds for a deductible gift recipient (DGR) endorsed charities in Australia, Chuffed.org can issue tax deductible receipts on your behalf for your donors. 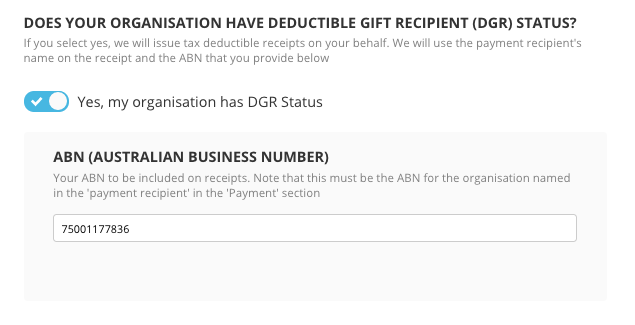 For non-DGR charities, and other organisation types, we do issue receipts to all donors, but these won't be eligible for tax deduction. You're now all set. 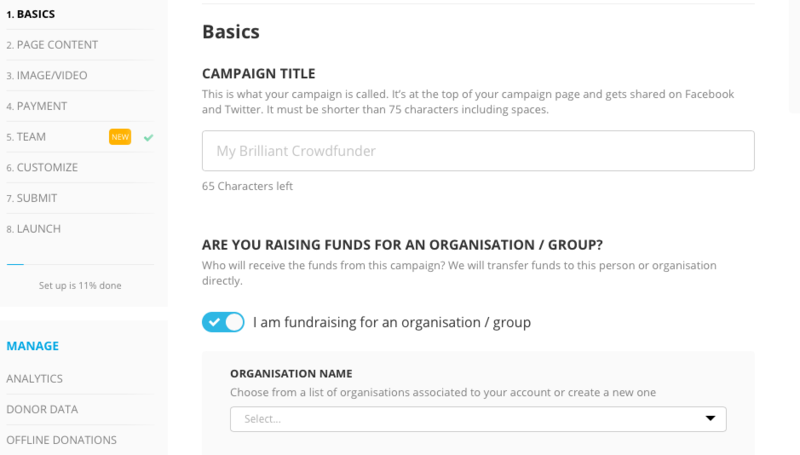 When a donor makes a donation to your campaign from this point on, they'll receive a receipt that meets the Australian Tax Office requirements for tax deductible receipts.